Happy Fridays: 2014 Calendar Round Up! 03 Jan Happy Fridays: 2014 Calendar Round Up! 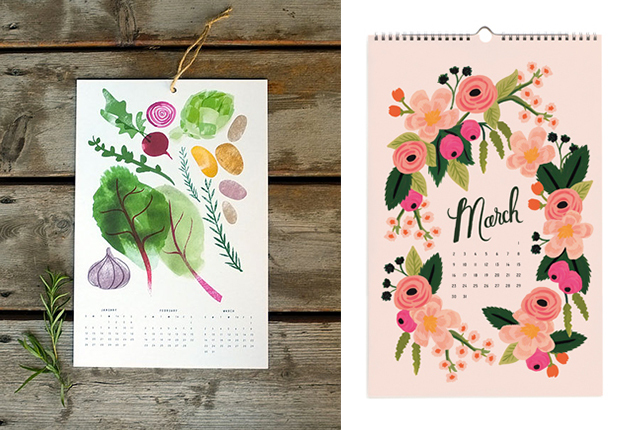 A look at a few of our favorite calendars for 2014!